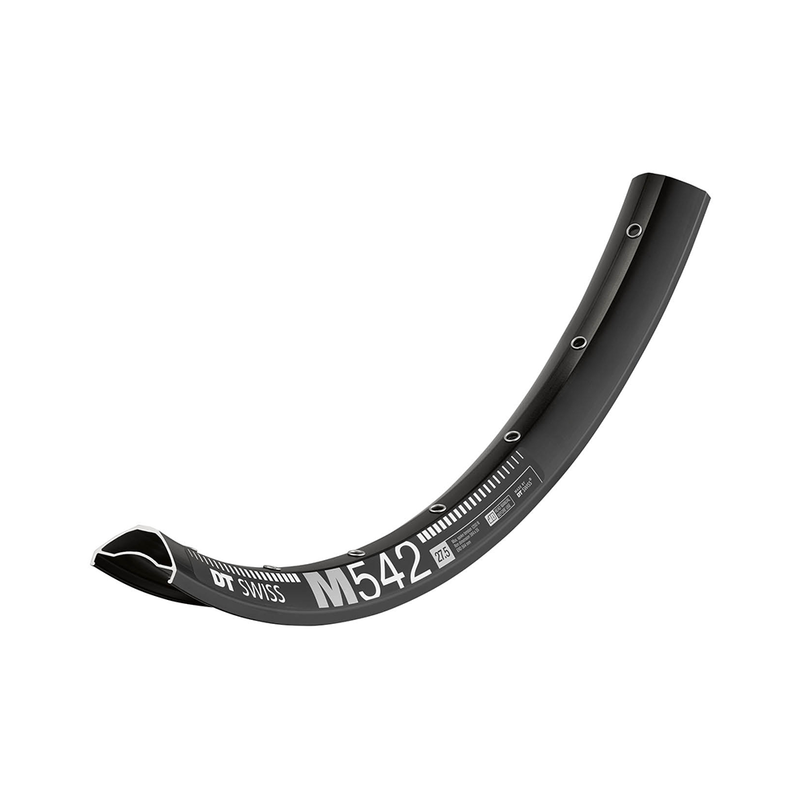 M 542, the best value rim for any all mountain rider who has discovered the benefits a full size 2.6″ tyre offers. Our alloys are designed and tested to withstand the hardest charging rider’s demands. But the profile is dimensioned so the complete rim is still light enough for any All Mountain adventure. Available in: 27.5”, 32 Hole Only.